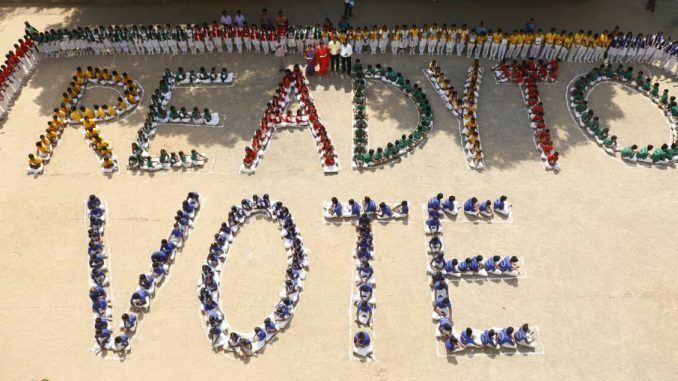 Students of a T Nagar school form a human chain to sensitise citizens about exercising the franchise. 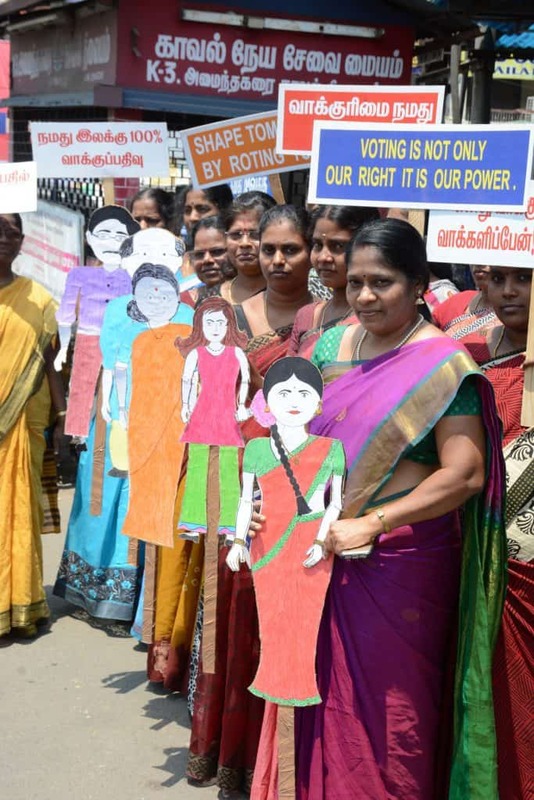 With just two days to go for Phase 2 of the 17th Lok Sabha Polls, civic campaigns complement the Election Commission of India’s back-to-back activities on creating awareness about the right to vote. As part of the Systematic Voters’ Education and Electoral Participation (SVEEP) activities by the Election Commission, Greater Chennai Corporation has organised various activities such as Parasailing, bike rally and workshops to reach out to the voters. The website of the Chief Electoral officer, Tamil Nadu is filled with awareness videos by eminent film personalities such as Vijay Sethupathi and Vivek. Created by the Election Commission, #MakeYourMarkTN is among the most trending hashtags on Twitter. 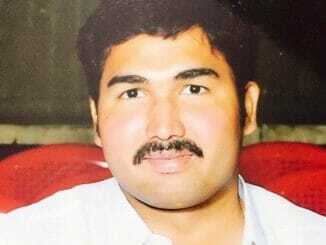 In the same vein, educational institutions are sensitising the public on exercising their franchise. Here are some of the creative campaigns in Chennai. Corporation staff go on a rally at Aminjikarai, explaining the need to vote. 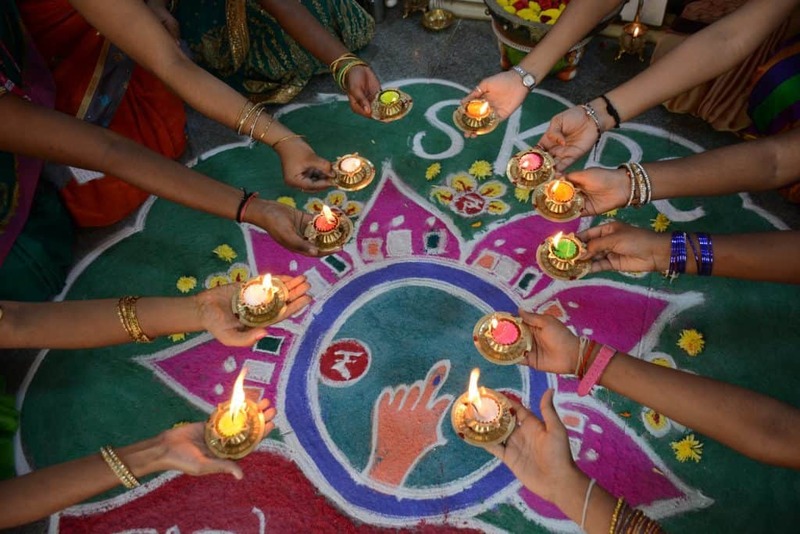 Students of Sri Kanyaka Parameswari Arts and Science college for women spread the message in an artistic way. 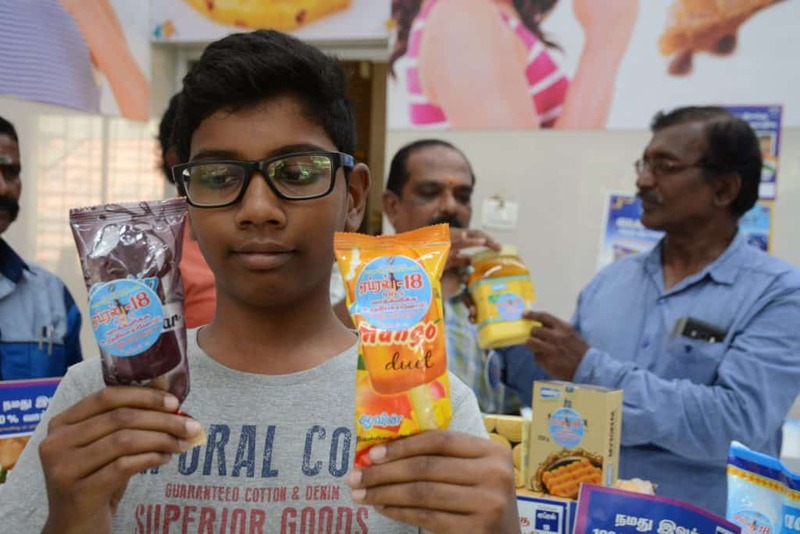 “I will ask my parents to not skip voting at any cost,” says this boy at Adyar Aavin outlet. 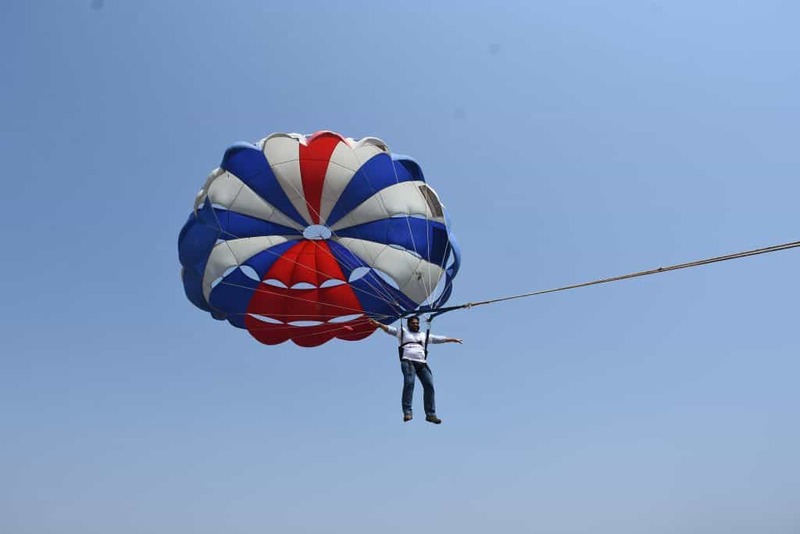 Chennai Corporation Commissioner G Prakash goes parasailing, to create awareness on 100 per cent voting in Chennai. 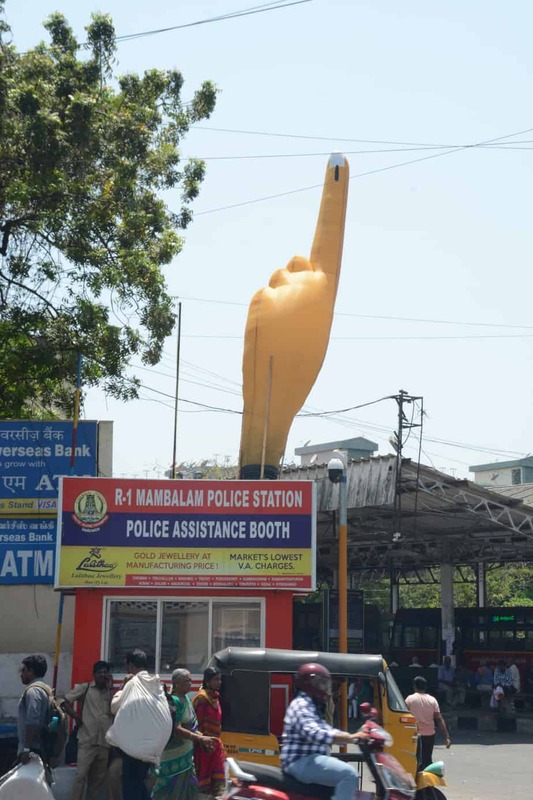 This balloon at the Mambalam Bus stop has been drawing attention at this thickly populated locality. 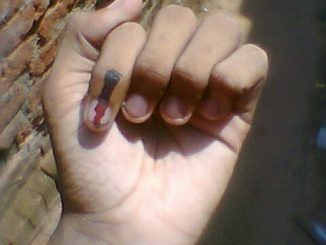 Would it inspire people to come out and vote on April 18? 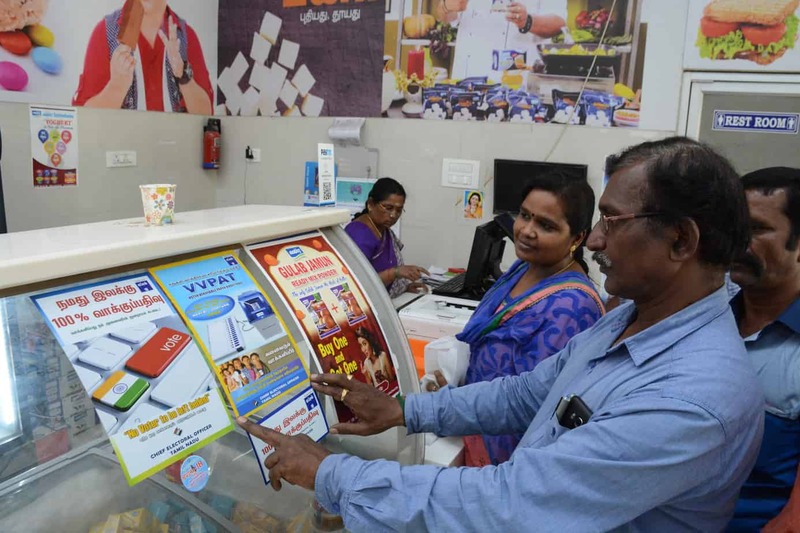 Election in charge officers stick notices at Aavin outlets, to increase the poll rate in Adyar that comes under Chennai South Parliamentary Constituency. 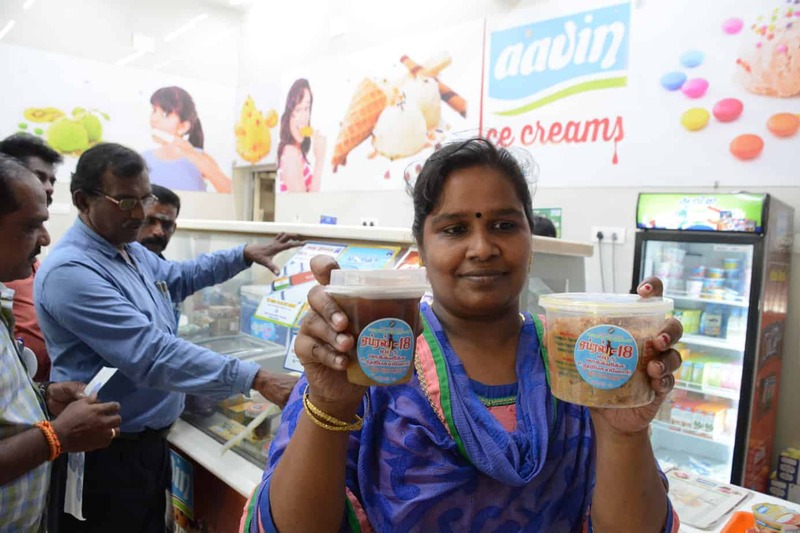 A customer poses with an Aavin box, that has an informative notice on polling. 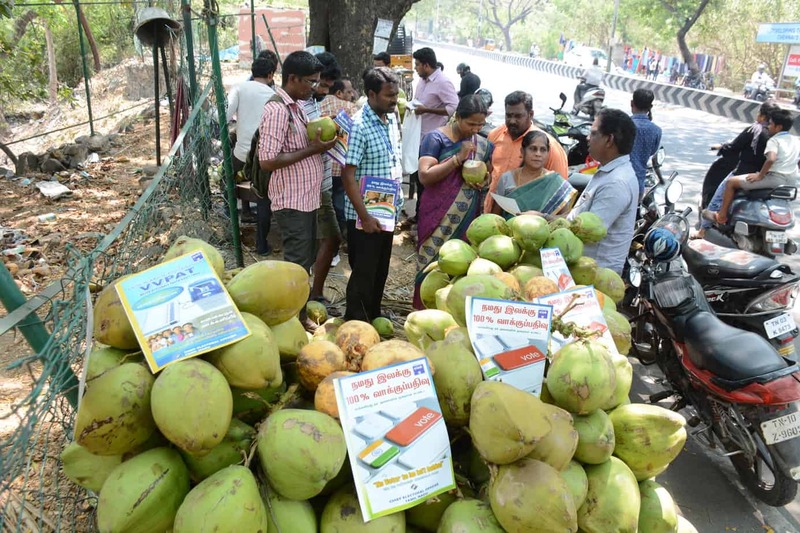 Take a peek at the importance of vote in democracy, while you have a sip of the coconut water. 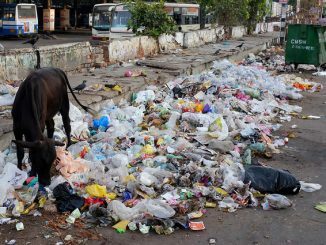 A sight at New Avadi Road. 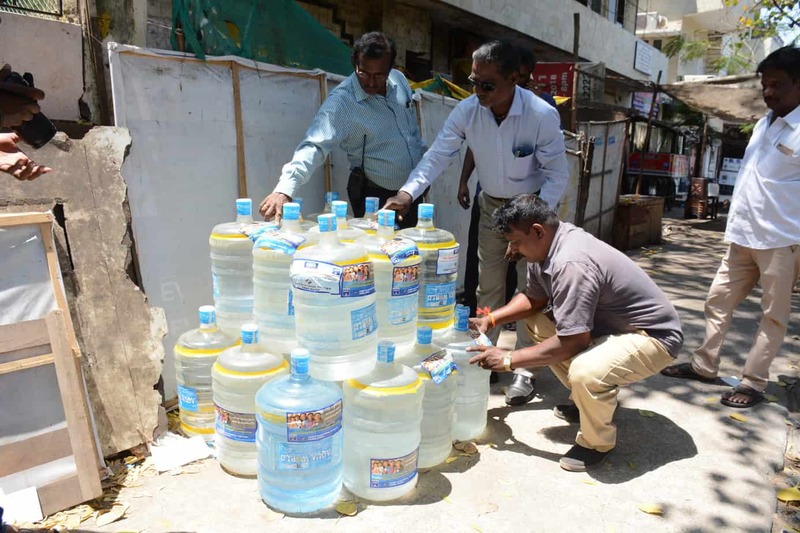 Water cans reach the households; Isn’t the best way to sensitise the voters about right to vote? 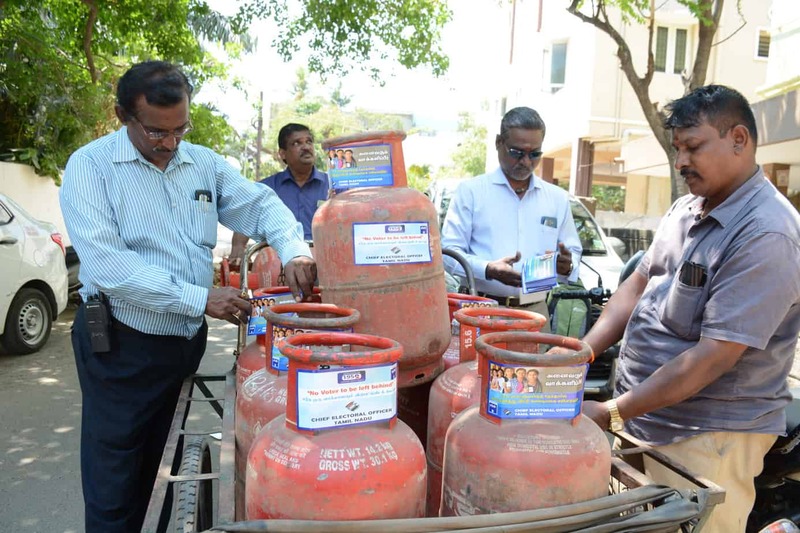 Election in charge officer from Adyar Zone sticks notices on the gas cylinders, to create awareness to the general public.